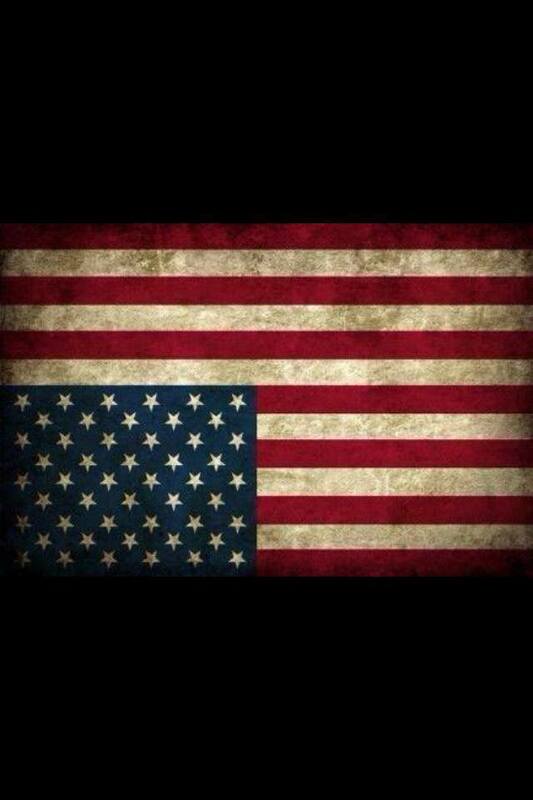 HELLO WORLD! 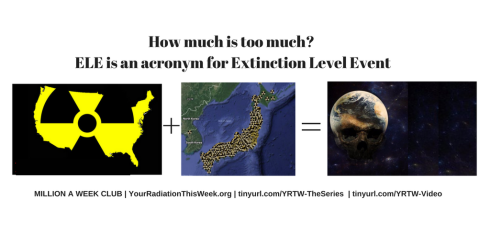 READ THIS, WATCH THAT – SHARE EVERYWHERE!! 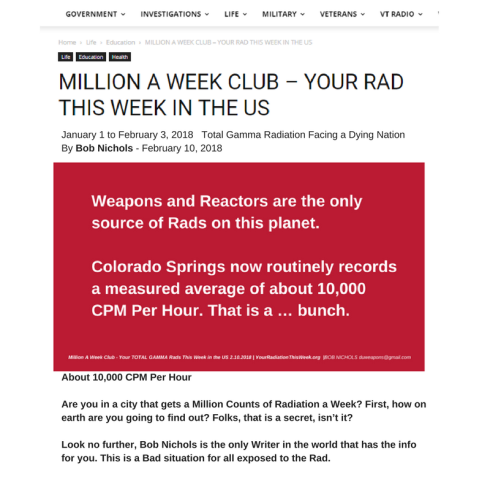 MILLION (RADS) A WEEK CLUB! 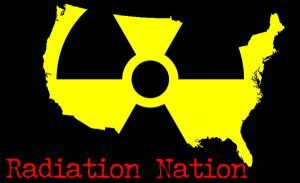 Your Radiation this Week in the US! 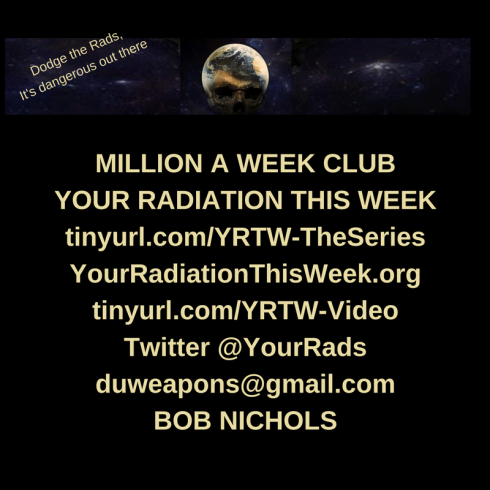 Are you in a city that gets a Million Counts of Radiation a Week? 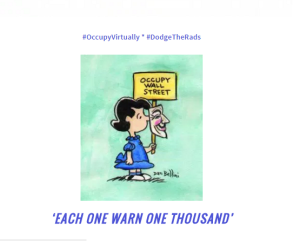 Go direct to Bob Nichols column on Veterans Today. 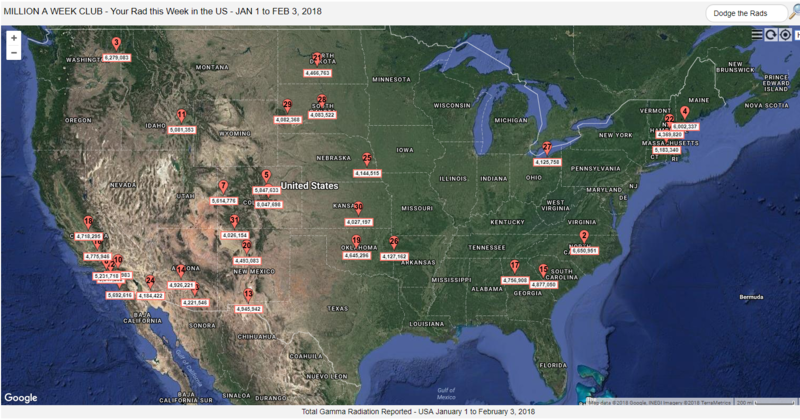 HELLO WORLD! 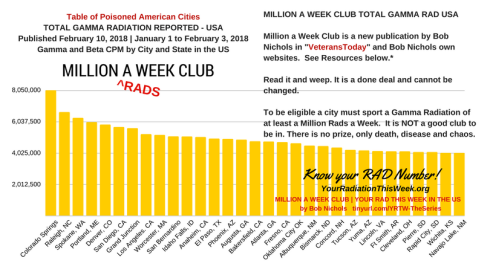 MILLION A WEEK CLUB – YOUR RAD THIS WEEK IN THE US! 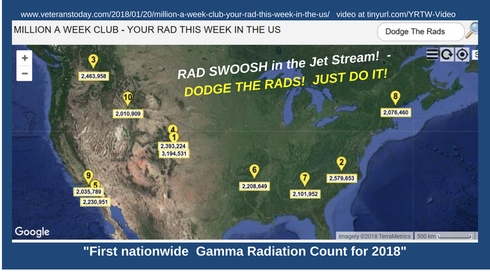 NEW … Featuring Daily Updates on the Rad Leader City!